It's your dream. Your passion. Your family business. A solution to a problem. A gap in the market. A hobby that's grown into a career. Whatever it may be, it's your story. Your business is your story. 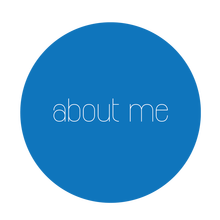 ​My business is telling your story through great design. Let's work together to show the world how awesome your business is! Contact me today to discuss how I can help create various design material that will make a real difference to your business. 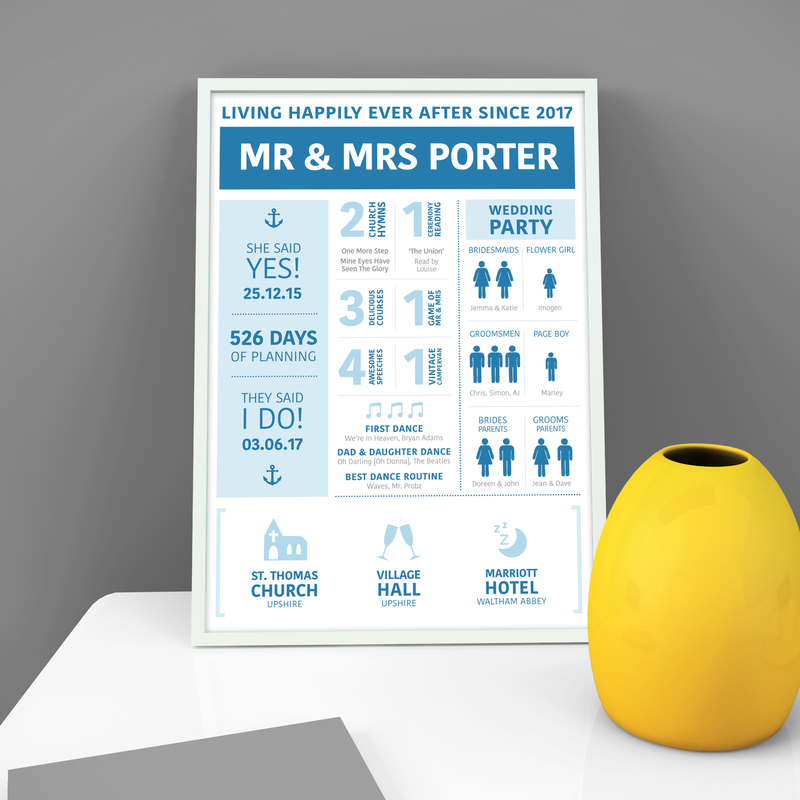 A personalised and meaningful first wedding anniversary gift to help the couple reminisce about their big day. This infographic communicates 10 important reasons for the medical industry to use single use products. 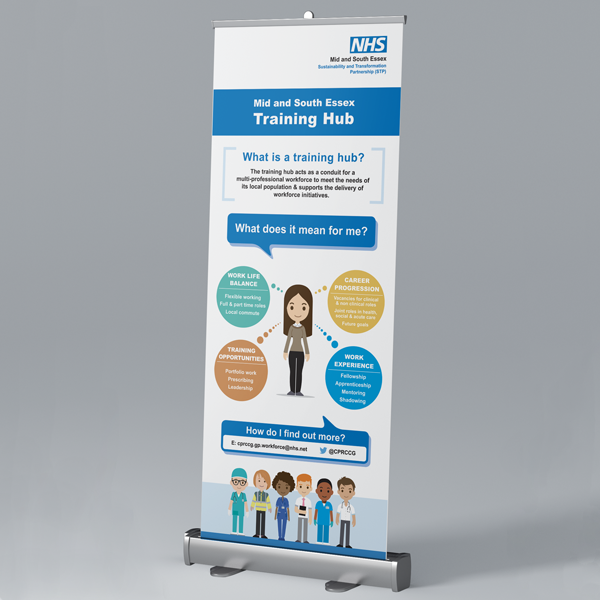 A project for NHS Castle Point & Rochford Clinical Commissioning Group to promote the benefits of their training hub.